Three fish from "The Enneagram of Parenting"
One parent reported his son would line up grains of sand in his crib in perfect lines as a baby. He grew up to become a Perfectionist airplane pilot, a good occupation along with dentist, surgeon and other careers where being exact is important. Some Perfectionist children become teachers’ pets for being obedient, turning in assignments on time, and encouraging their peers to do what’s expected of them. When I taught piano lessons, I tried to downplay the importance of getting every note right. Some children applied their own pressure to themselves, though, and I couldn’t convince them that a wrong note here and there was nothing to be ashamed of. I suspect it was most often the Perfectionists who were most likely to burst out in tears when they made mistakes. 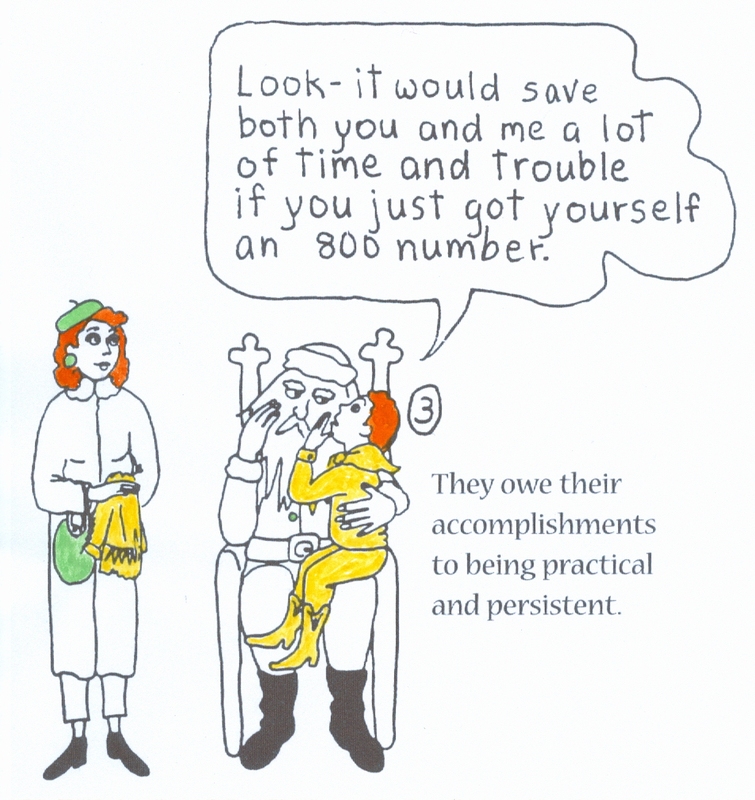 Walter One from "Finding the Birthday Cake"
As is often the case in the Enneagram, there are two kinds of Perfectionists: the meticulous one featured in these two cartoons and the kind that pays more attention to principals, ideals, and causes. This second type might grow up to be an ecologist, consumer activist, or minister. Of course, both aspects can be combined in the same person. 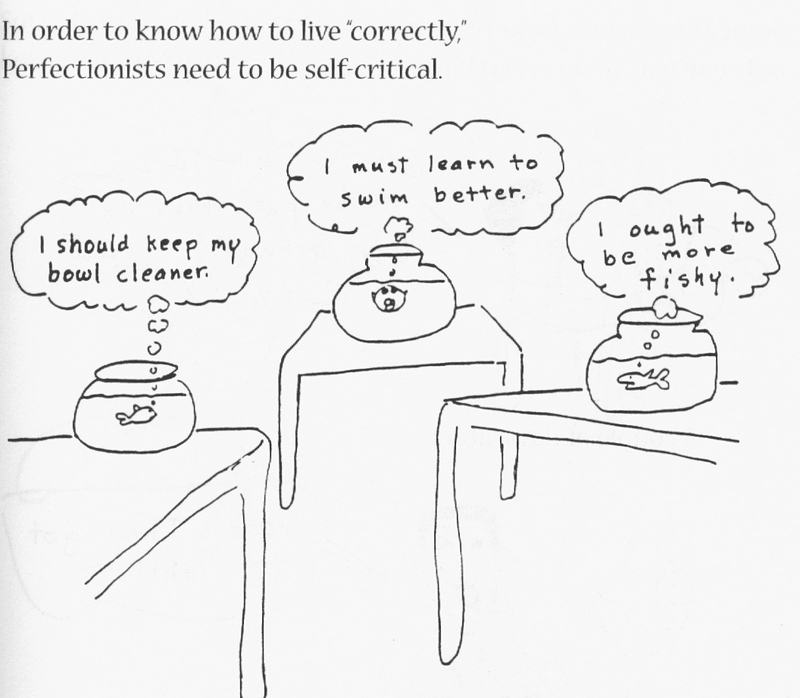 Perfectionists want to do what is right and usually strive to improve themselves throughout their lives. In order to reduce the stress of Perfectionist children, parents and teachers do well to encourage creativity and free play. Creativity and having fun get children in touch with their own desires and beauty so they have less time to focus on what they “should” or “ought to” be doing. It helps to schedule in these times, especially for the most serious Perfectionists. 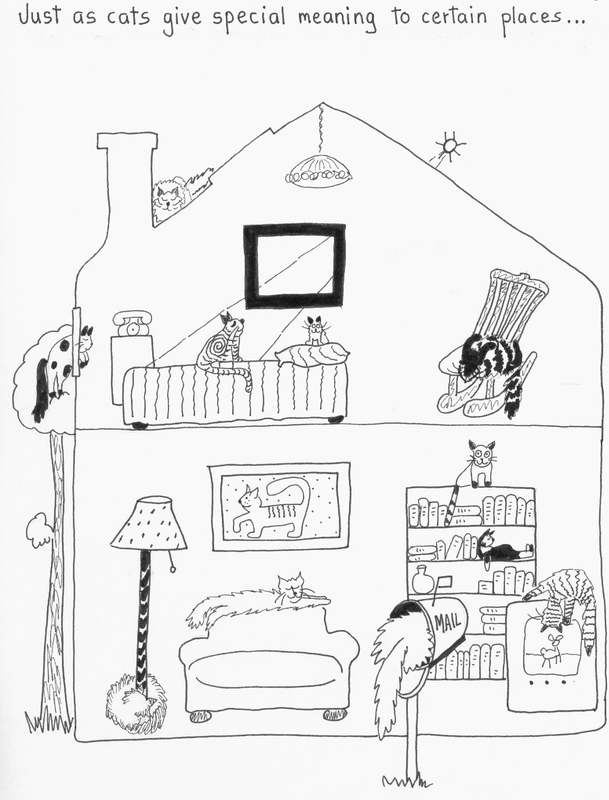 For more information about all of Wagele’s books and tape: http://www.wagele. 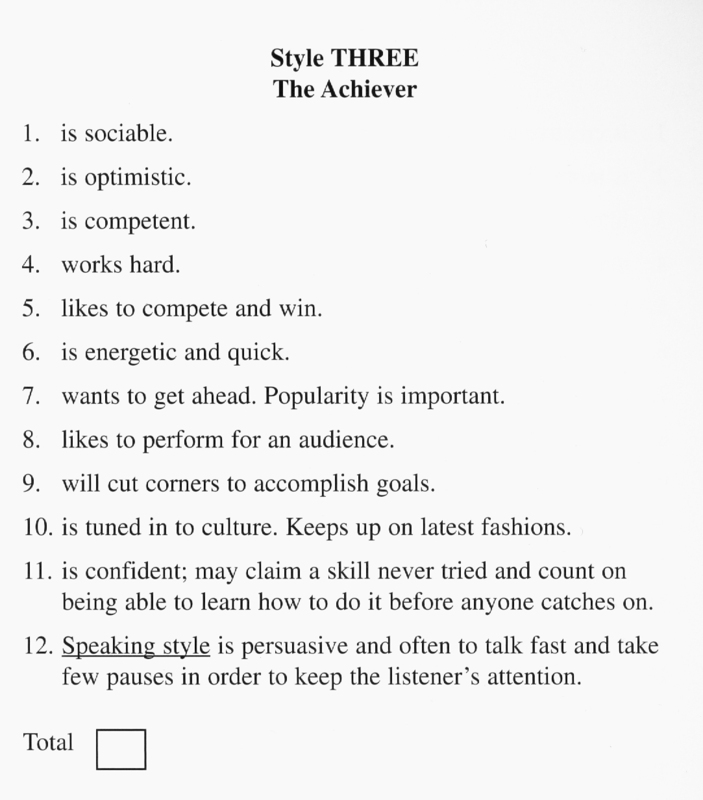 While we usually think of Achievers as an extraverted personality, they can also be introverted. Introverted Achievers are likely to work hard behind the scenes and/or to excel at sports, music, writing or other activities that aren’t based on social skills. Since Achievers naturally depend on praise from others, it’s helpful for parents and teachers to be aware of encouraging them to tune in to their own worlds of priorities, feelings, and thoughts. If you ask them to tell you their favorite color combinations in paintings or nature, for example, they will learn to place more importance on what they truly feel about things instead of taking many of their cues from other people. “Finding the Birthday Cake” is for teaching the Enneagram to children from about 6 to 12 years old, though any age can enjoy it. “The Enneagram of Parenting” is for parents and teachers, older children, and teenagers. It encourages acceptance and understanding of different types of children and suggests methods of dealing with different behavior and learning styles and helping parents and children of different types get along. 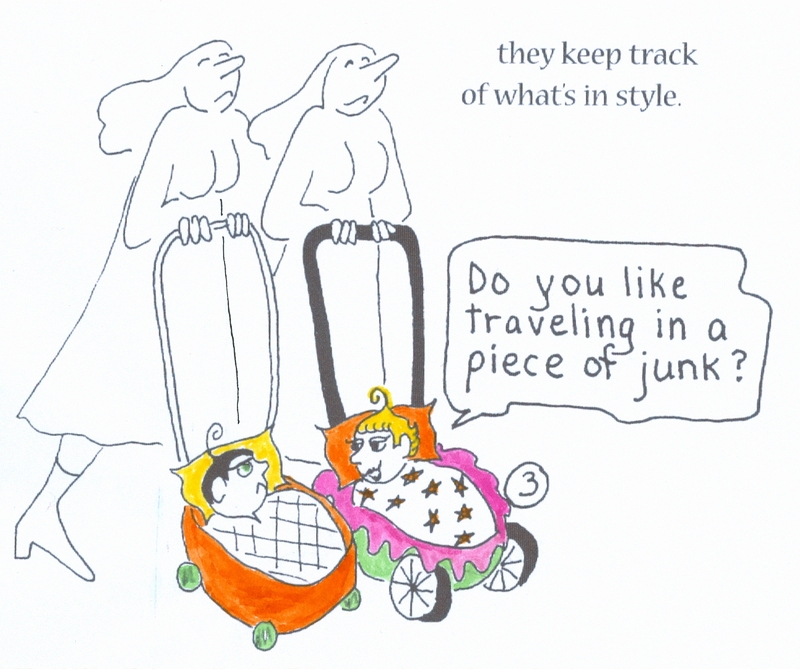 Six examples of where Romantic children express special meaning to their friends follow this cartoon on page 57 of my “Enneagram of Parenting” book, ending with a Romantic kid telling a friend he has noticed the expressive and poetic way his friend speaks. Romantics can be especially compassionate. This is one of the most sensitive types of children. They often have easily hurt feelings and strong emotions. Many are interested in the arts or literature, tend to express themselves dramatically, and engage in imaginative fantasy play. Howard loved to look for treasures such as beautiful jewels, rocks, or colors when he was a child and became an artist and psychotherapist when he grew up. Beauty, ideals, and meaning were important to him. 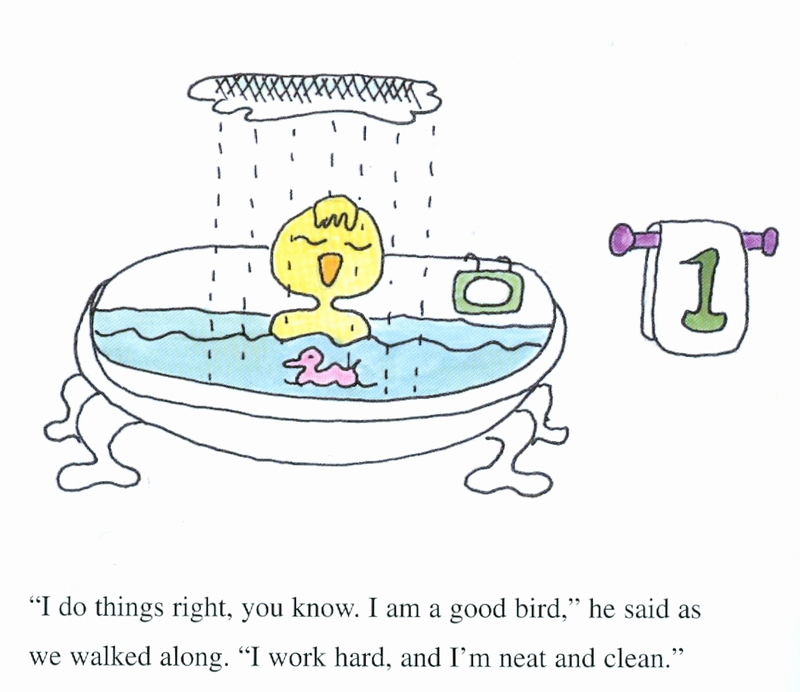 This child from “The Happy Introvert” could easily be a Romantic type. Be sensitive of your Romantic children’s sensitivity and treat them gently. Romantics easily feel shamed. Give them plenty of stimulation and take an interest in what they’re interested in. Remember they may have a tendency toward feeling melancholy. It can be helpful to talk with them about how they would prefer for you to react when this happens.